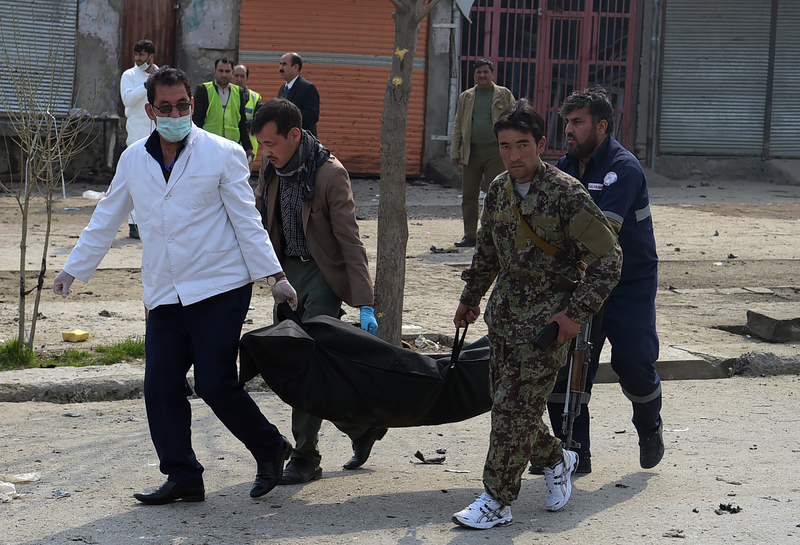 KABUL -- The death toll in an attack on a gathering in Kabul attended by many senior Afghan leaders has risen to 11 with another 95 wounded, the Interior Ministry said Friday (March 8). Around a dozen mortar shells were fired on those attending the open-air rally Thursday (March 7) marking 24 years since the Taliban assassination of Shia leader Hazara Abdul Ali Mazari, a security source told AFP. "Unfortunately the attack led to 11 deaths including three women, and 95 others wounded," Nasrat Rahimi, the acting Interior Ministry spokesman, told AFP. Rahimi blamed the Taliban, despite a claim of responsibility by "Islamic State of Iraq and Syria" (ISIS). 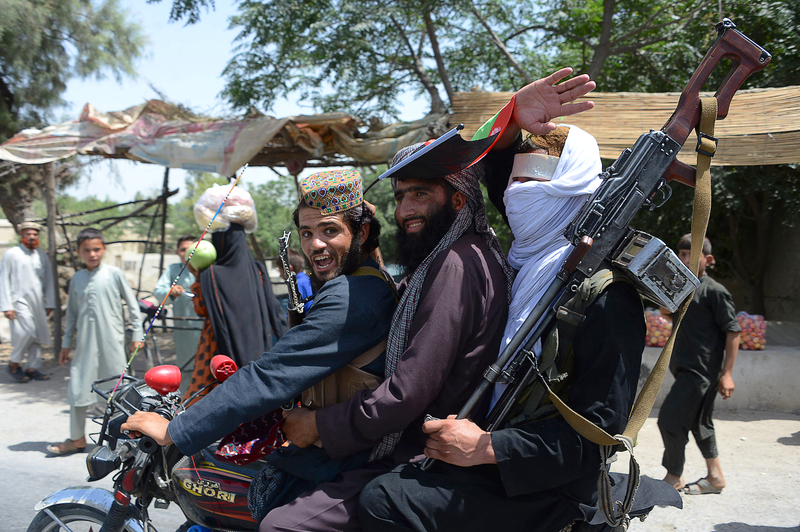 The Taliban denied involvement. Police quickly surrounded the building from where the shots came, killing two attackers and arresting the main suspect, according to Rahimi. If Afghan forces are given authority, I think no issue will rise because Afghan soldiers can defend themselves, their nation and country in the absence of America.